The Critics’ Choice Movie Awards are broadcast live at 6 p.m. (PT) today (Jan. 15) on A&E. Be sure to tune in. I am a long-time member of the Broadcast Film Critics Association, which presents the awards show, and it’s always fun. Also, winners of Critics’ Choice Awards often go on to win the Oscar. “Birdman” was nominated for nine Academy Awards. Following is a list of all nominees for the 87th Academy Awards. The show will be held Feb. 22 at the Dolby Theatre in Hollywood. 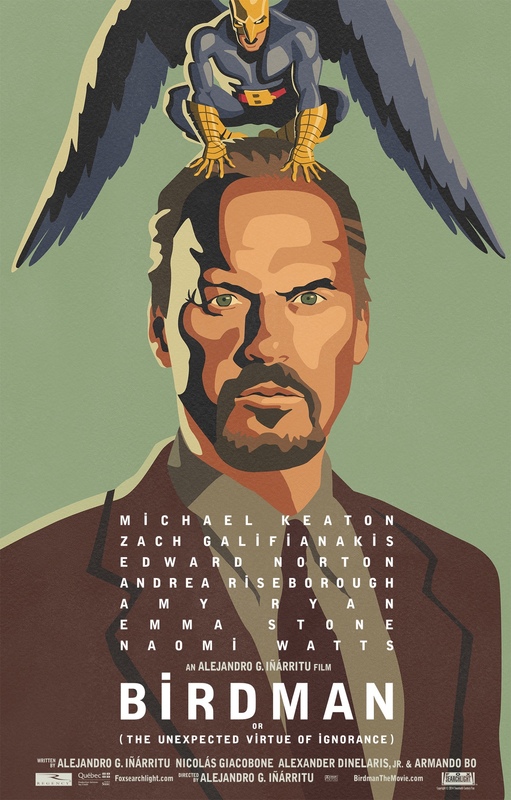 The Las Vegas Film Critics Society named “Birdman” best movie of 2014. For many years, I was a voting member of the Las Vegas Film Critics Society. Since I no longer contribute to any media outlets in Nevada, I have stopped voting with the group, but I still feel a kinship with the members, many of whom are personal friends. Because of that — and because the Las Vegas Critics always make interesting picks — I think its important for me to report on their 2014 Sierra Award winners. This year, “Birdman” was the big movie, taking the group’s best picture award and ranking No. 1 on its annual top 10. Following is the full list of winners. 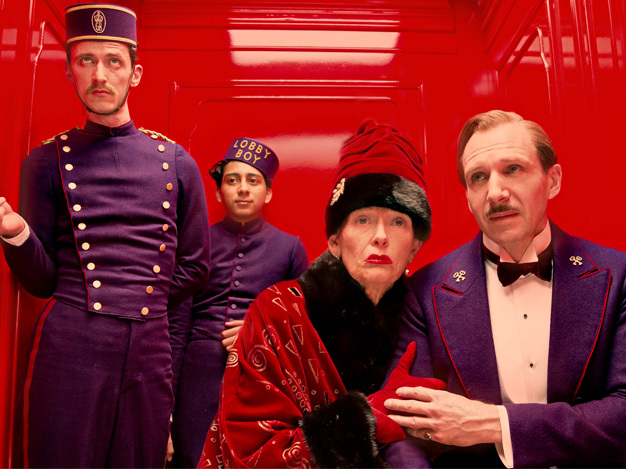 “The Grand Budapest Hotel” received 11 nominations for the 20th annual Critics’ Choice Movie Awards. As a longtime member of the Broadcast Film Critics Association, I am pleased to announce the nominees for the organization’s 20th annual Critics’ Choice Movie Awards. I cast my nomination ballot Friday, as did the other 300 or so members of the group, so the nominees represent something of a critical consensus of the best of 2014 cinema. Now, we get to digest the nomination list for about a month before voting for the winners, which will be announced during a live TV broadcast Jan. 15 on A&E. The show will air at 6 p.m. PT (9 p.m. ET), and it’s always a lot of fun. “Birdman” leads all contenders with 13 nominations, but “The Grand Budapest Hotel” and “Boyhood” aren’t far behind, with 11 and eight nods respectively. The Critics’ Choice Movie Awards have a remarkable track record for predicting future Oscar winners, and they air live tonight (Jan. 16) on The CW. Tune in at 8 p.m. PT/ET. From left, Michael Fassbender, Lupita Nyong’o and Chiwetel Ejiofor star in “12 Years a Slave.” The movie received five awards, including Best Picture, from the Las Vegas Film Critics Society.